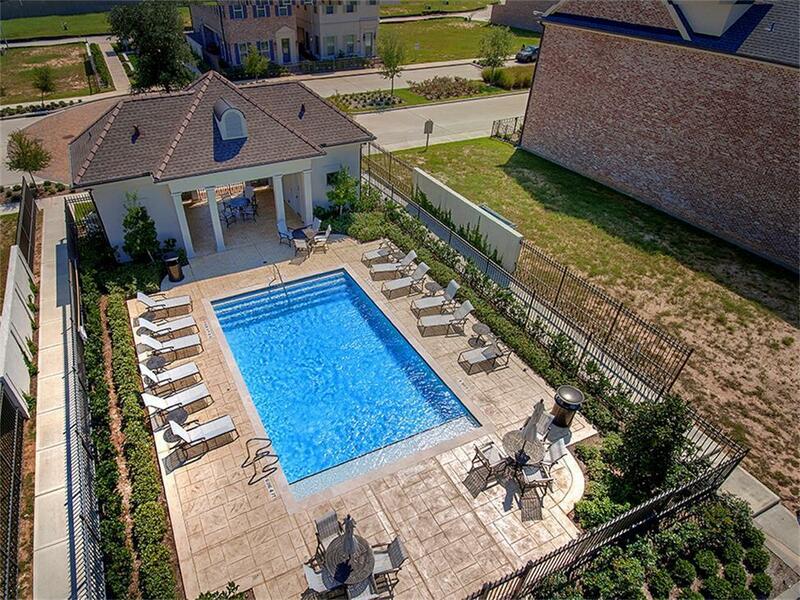 To be built! 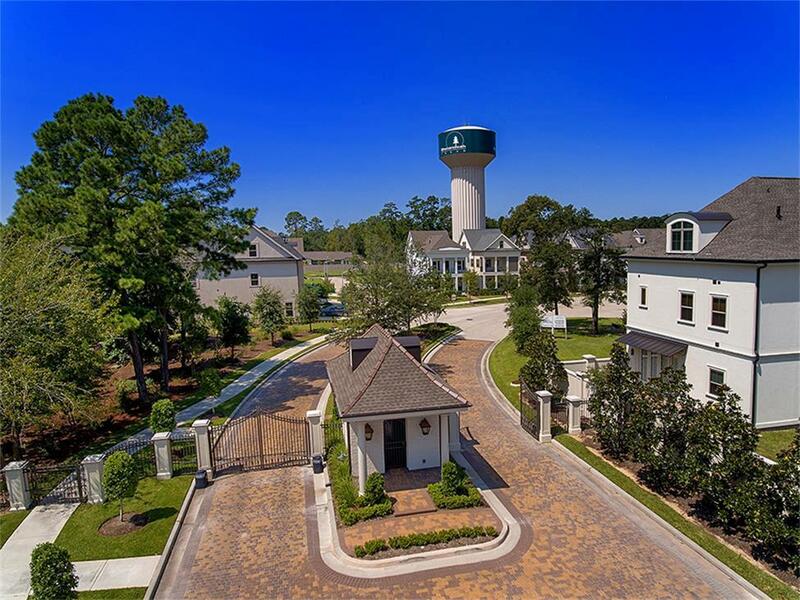 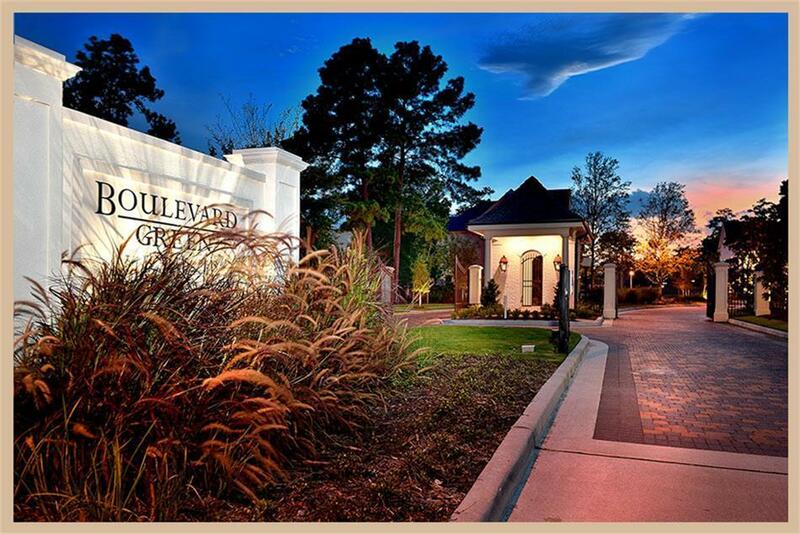 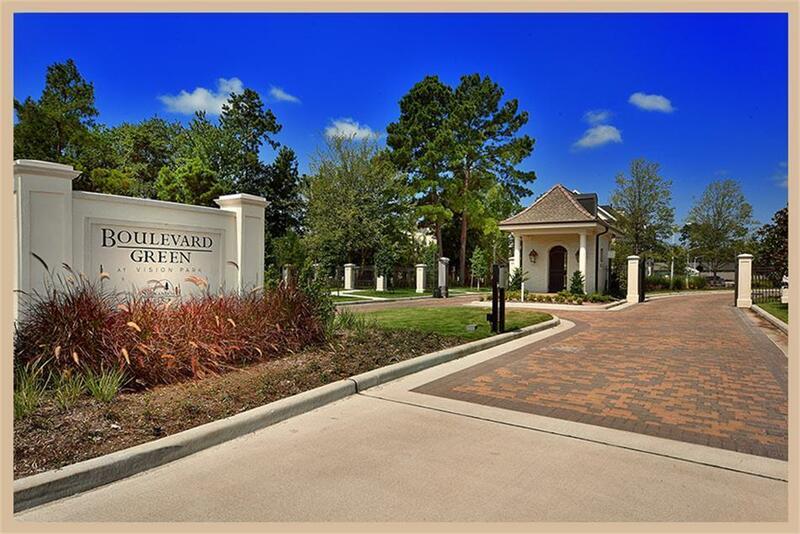 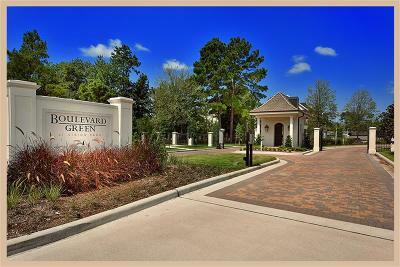 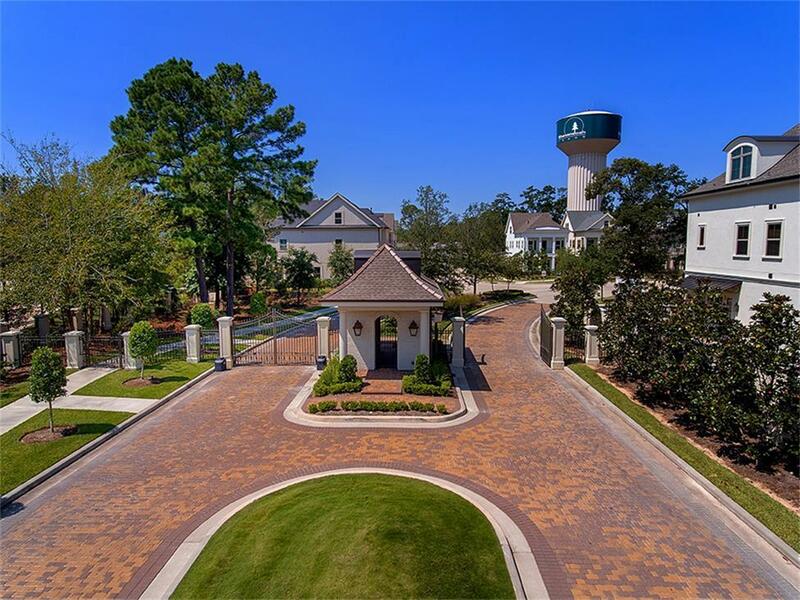 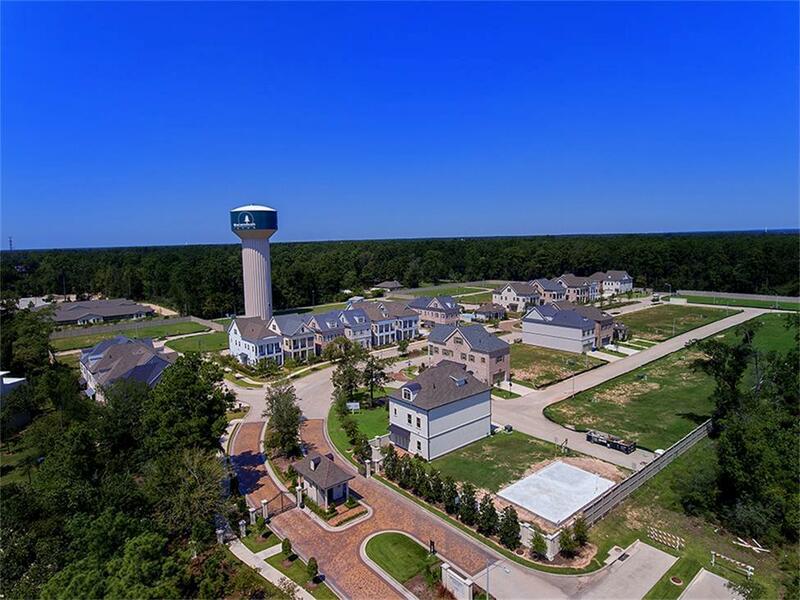 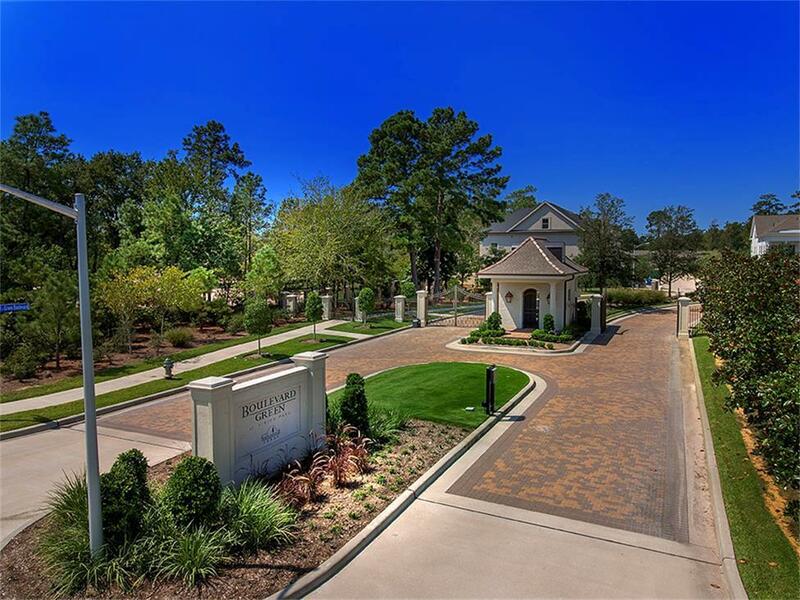 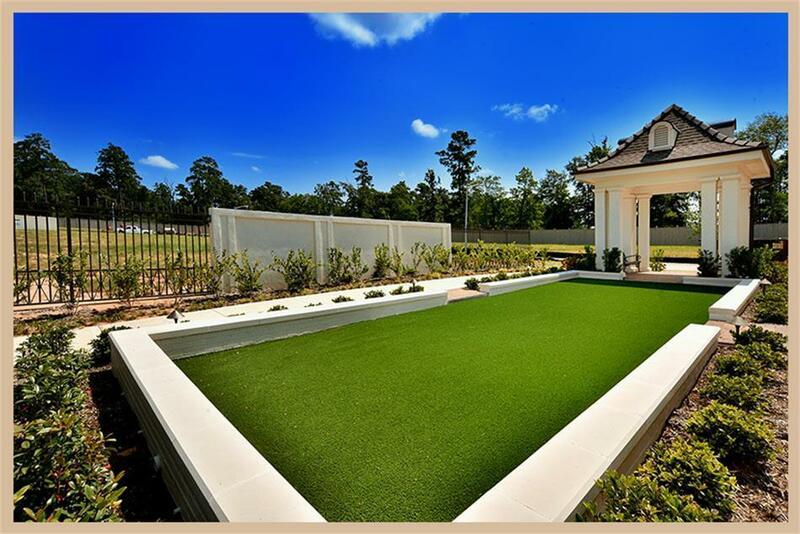 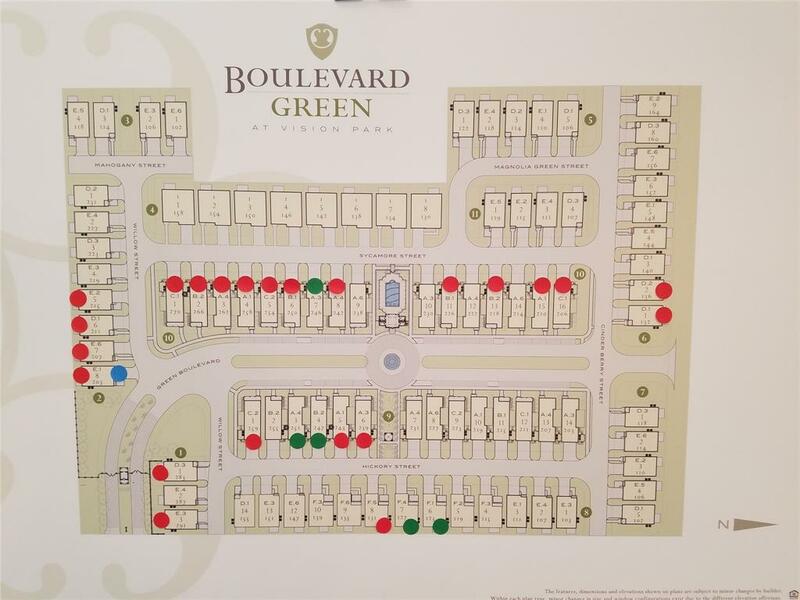 Brand new Pelican Builders 2 story D-plan located in the gated community of Boulevard Green! 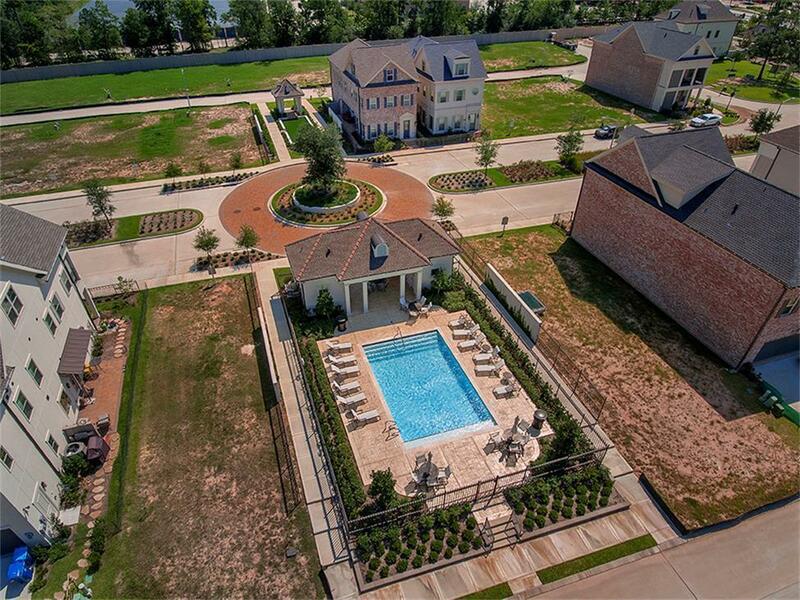 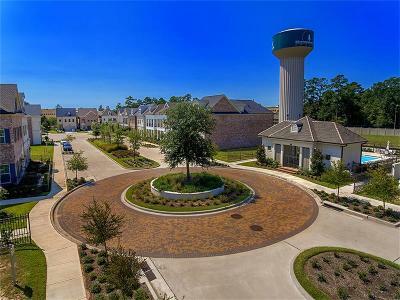 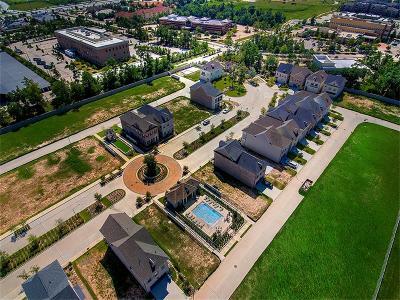 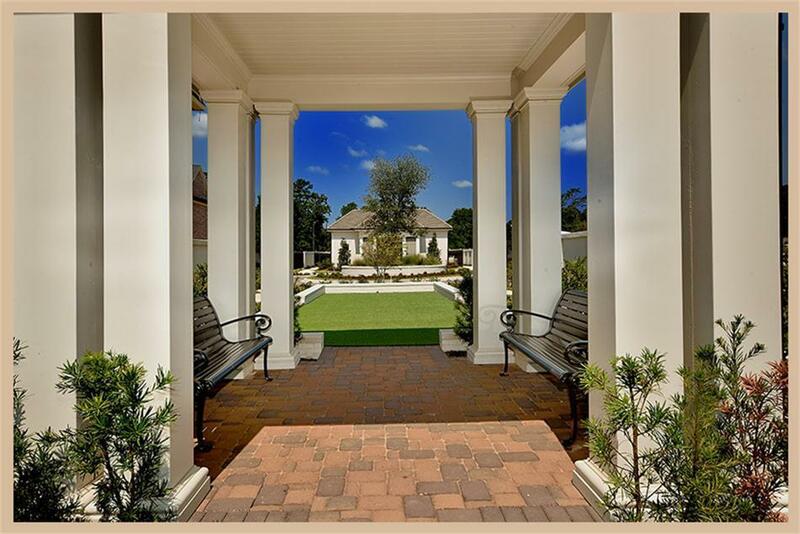 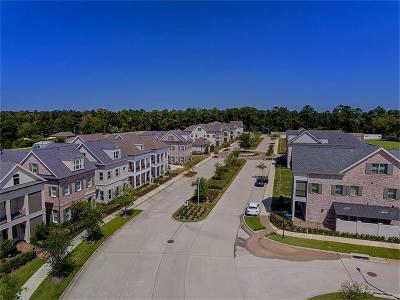 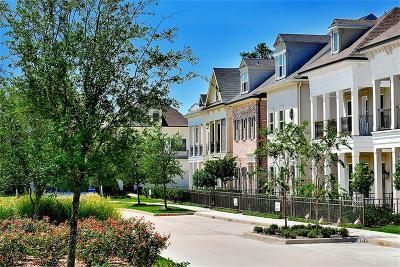 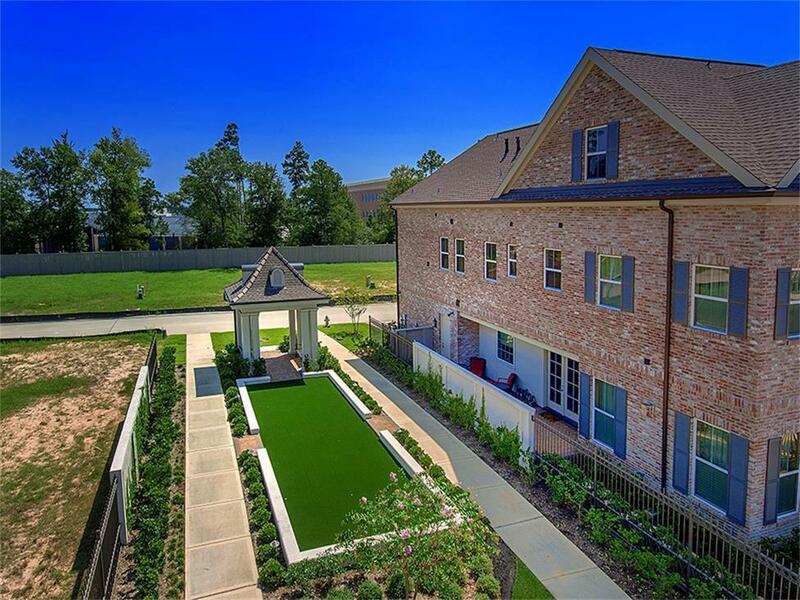 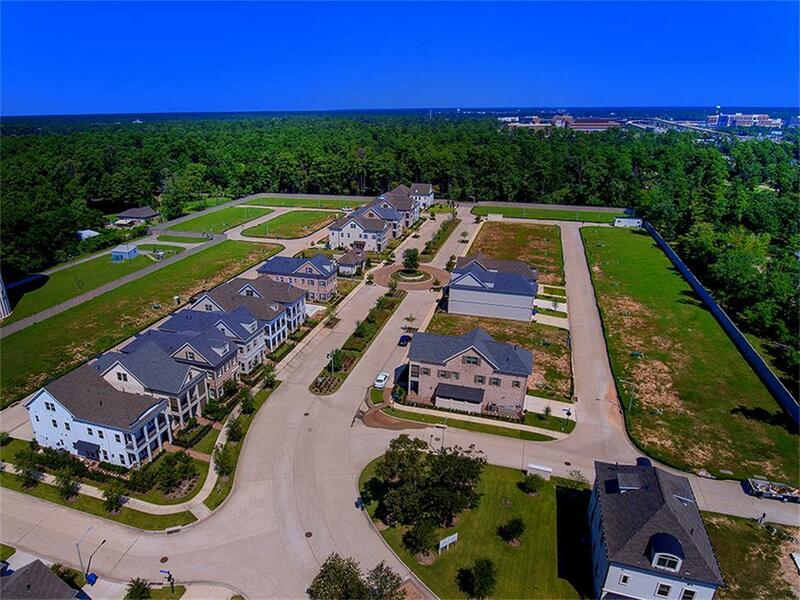 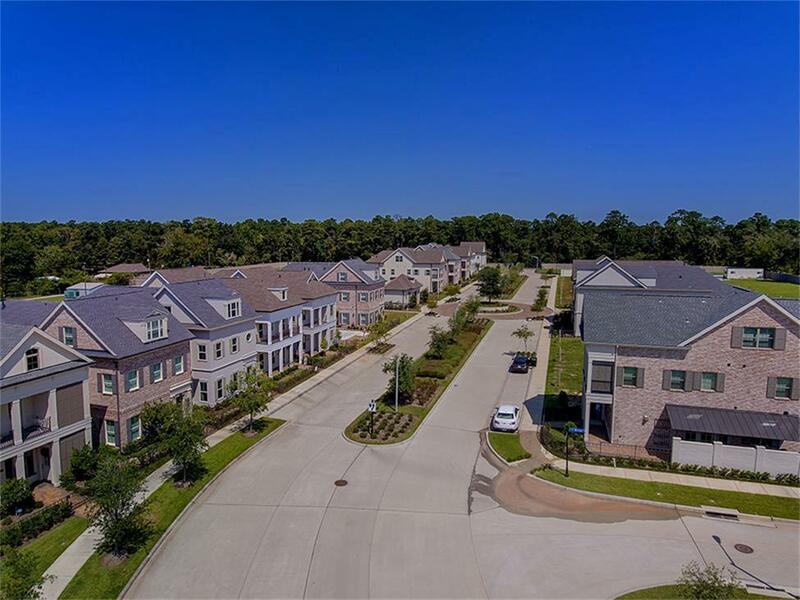 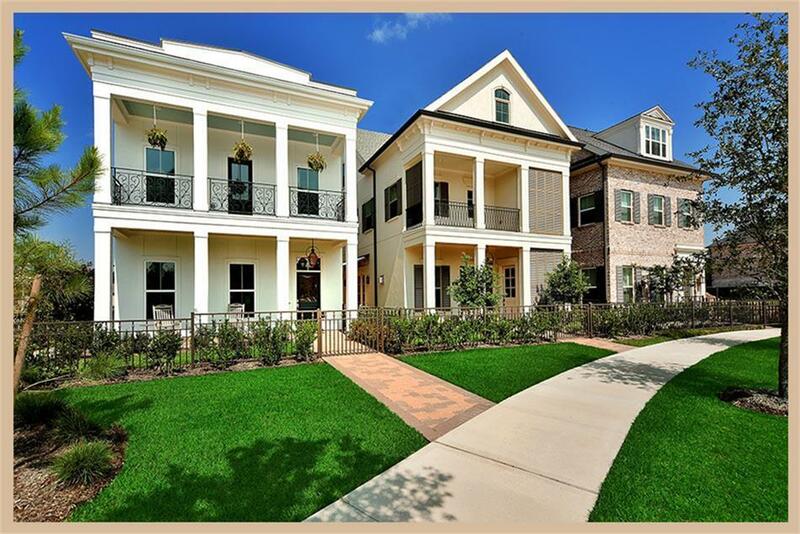 Low maintenance living close to I-45, Grand Pkwy and new area hospitals! 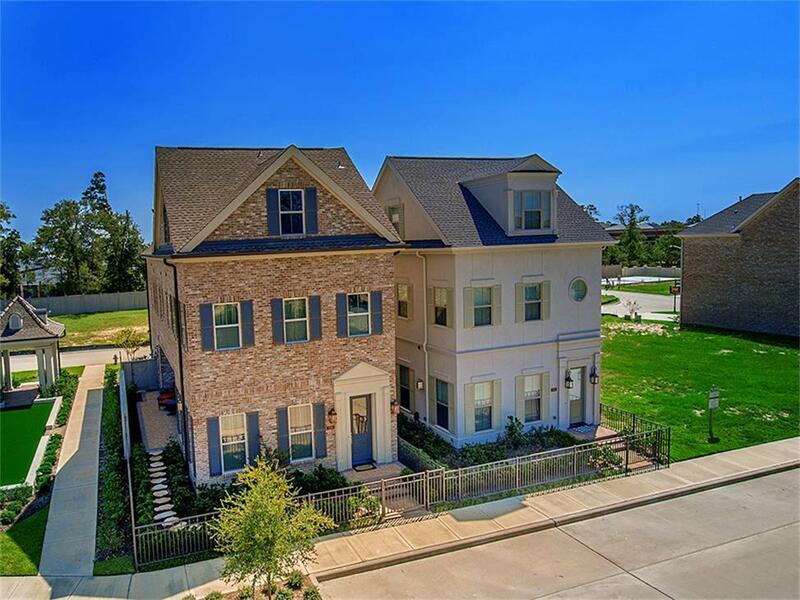 Open concept, gorgeous hardwood and tile floors, detailed trim work, neutral paint palette and abundant windows make this home light and airy. 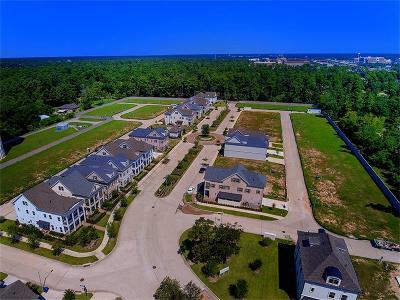 Island kitchen with stainless steel appliances, Quartz countertops and breakfast bar opens to dining and den with gas fireplace; master retreat with luxurious bath and double closets + two generous bedrooms and utility room upstairs; 2 car garage and cozy back patio! 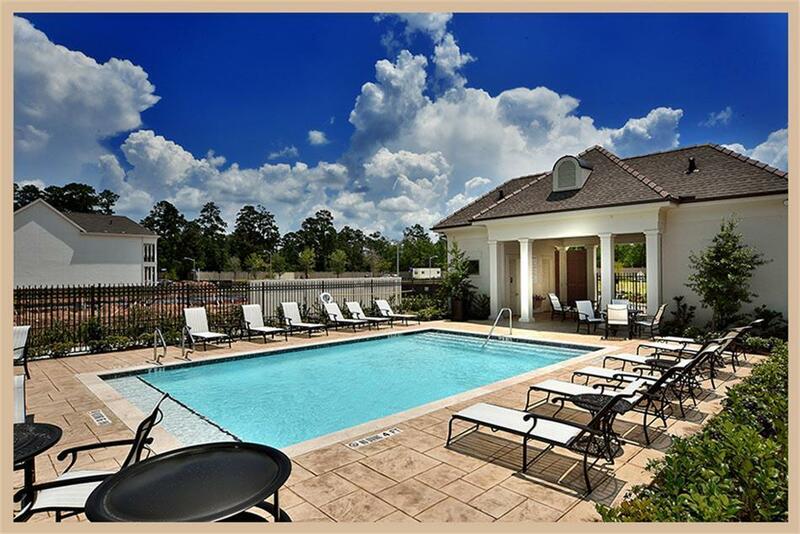 Amenities include pool and sports lawn. 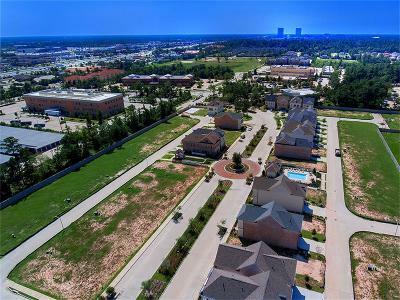 Directions: I-45 Exit Research Forest Drive, Go West To Grogan's Forest - Take Right And Follow Grogan's Forest To Vision Park - Bear Right, Travel Approximately 1/2 Mile And Boulevard Green Is On The Left By Pcs Building. 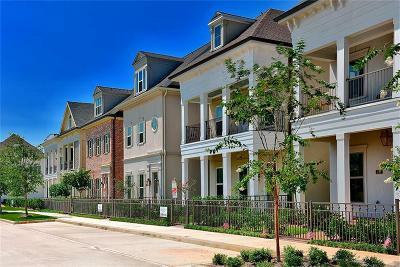 Go To Model Home At 203 Willow On Left.